After long, hot days of shrubbing, I found some time to read. Also, the heat wave broke, humidity reached 100%, and rain came down. 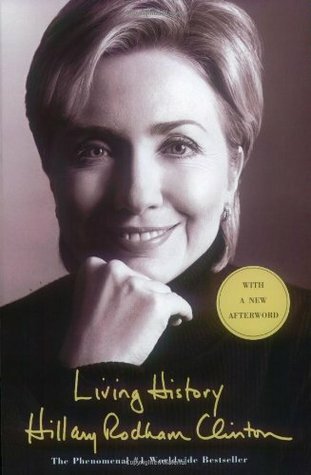 This week I’m reading Living History, by Hillary Rodham Clinton. 1. The book was free. 2. The subject will challenge me to keep an open mind. 3. 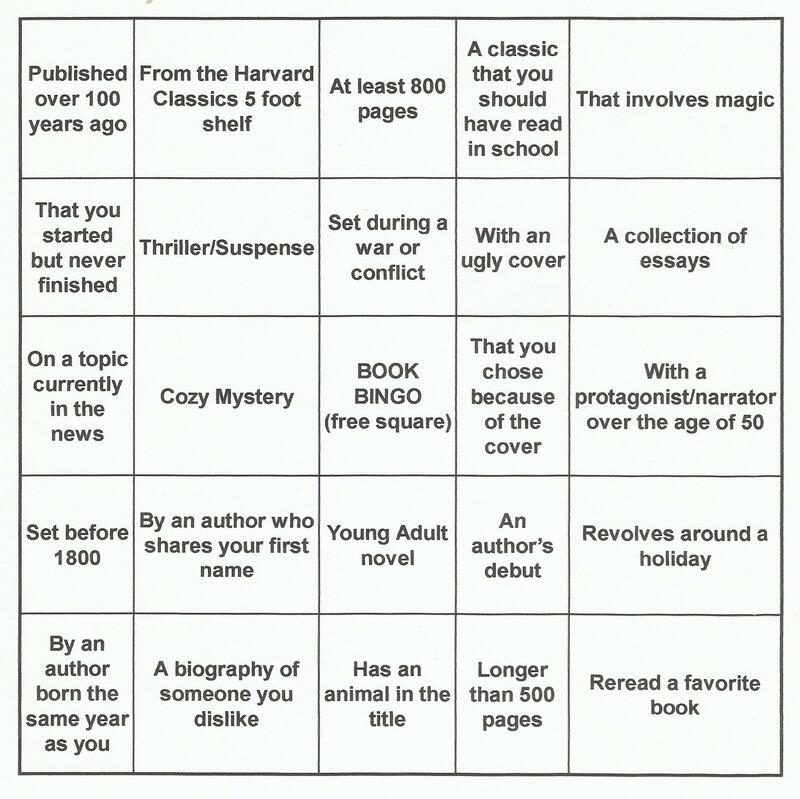 I’ll be able to mark a square off my Book Bingo card. Which square will I use? A biography of someone you dislike. The Truly Random Number Generator sends us to page 200. There was nothing to hide, so why not? The story would mushroom for a while and then die. Which story could it be? I finally finished The Swan Thieves by Elizabeth Kostova. Bingo square: a book you started but never finished. I gave it 3 stars for a slow start. The ending, though . . . spectacular.